The Missoni family lives life in color. They didn’t just revolutionize knitwear; they forged a lifestyle that,like their fashion, blends elegance with enthusiasm and spontaneity with sophistication. 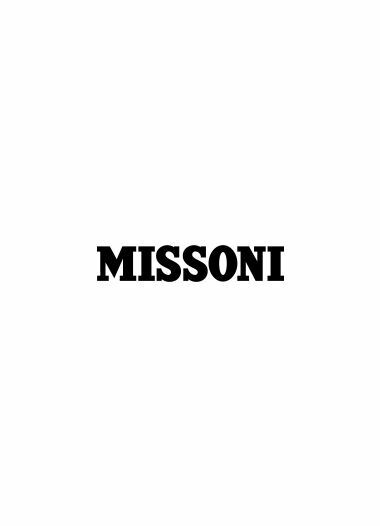 Missoni style is recognized and admired all over the world and is collected by fashionistas and museums alike. This same streak of easy glamour also inspires Missoni family’s entertaining, and their dinner parties have become one of the most coveted invitations of fashion week. Lush and informal at the same time, a Missoni feast is not just a kaleidoscope of style with four generations of family wearing Missoni — it’s a smorgasbord of tastes, scents, and colors. The Missoni family lives life in color. They didn’t just revolutionize knitwear; they forged a lifestyle that,like their fashion, blends elegance with enthusiasm and spontaneity with sophistication. Missoni style is recognized and admired all over the world and is collected by fashionistas and museums alike. This same streak of easy glamour also inspires Missoni family’s entertaining, and their dinner parties have become one of the most coveted invitations of fashion week. Lush and informal at the same time, a Missoni feast is not just a kaleidoscope of style with four generations of family wearing Missoni — it’s a smorgasbord of tastes, scents, and colors.